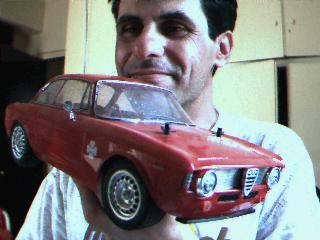 and here are some real Alfa GTA links! Send me your comments... Page built May 01, 1997, updated January 13, 2002. Update April 12, 2004: A new video!